On a beautiful weekend, members of the national council of the Native Sons and Daughters met in Yulee, FL. Representatives traveled many miles from across the nation to meet to discuss the upcoming year of events, organization growth and ensuring that parents have the best opportunities to spend quality time with their children. We had representation from California, Florida, Ohio and Alabama. Yulee, Florida is just a few miles north of Jacksonville Florida. The setting was the Wild Creek Lodge in the woods. Although long hours were spent in the conference room and deliberations held the attention of all representatives, great food, conversation, special events and networking occurred. On Friday, most of the council arrived at the lodge, gathered for dinner and settled in. Saturday began with a grand breakfast prepared by Spirit Warrior of Alabama and a great story and prayer by Buckeye from Ohio. The group quickly moved to the conference room for full day of discussing the future of the program. Plans for the next year were made, actions taken and assigned. Some of these plans include a website refresh for the national program, more significant growth at a Regional Advisory Lodge level (State level) and new members elected to the national council. After a packed day of meeting the council departed for dinner. With full bellies and excitement for the great things planned for the next year, the group was led to a ceremonial fire presented by the Timucuan Federation, followed by snacks and socialization. On Sunday, the council left the lodge and headed back home to institute the next steps of the program and especially happy to return to sons and daughters and families! What questions do you have for the national council? As always, comments are welcomed and encouraged below. 2015 State PowWow – Save the Date! For more details regarding the location please visit http://nasaexchange.ksc.nasa.gov/kars/. Parents spending quality time with their children. 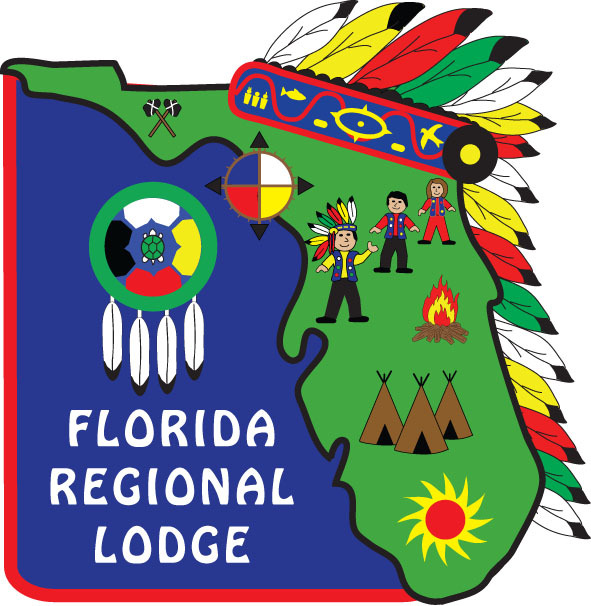 This site is meant to inform you about what the Native Sons & Daughters Program is all about, what the Regional lodge is up to, and convey useful information for program participants.